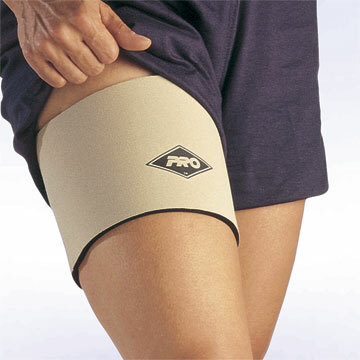 Unequalled for effectiveness and time-saving when dealing with those minor strains and pulls of the upper groin. 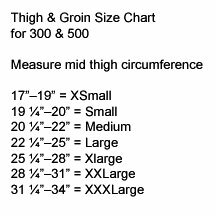 It’s made of ¼” thick neoprene, sculpted, to fit the groin area and features a hook-and-loop fastening system that allows easy application by the athlete. No more bandaging and rebandaging; quickly adjusted by the wearer. Stays in place without slipping. Reusable and economical. Available in beige or black, N1 or N2 material.